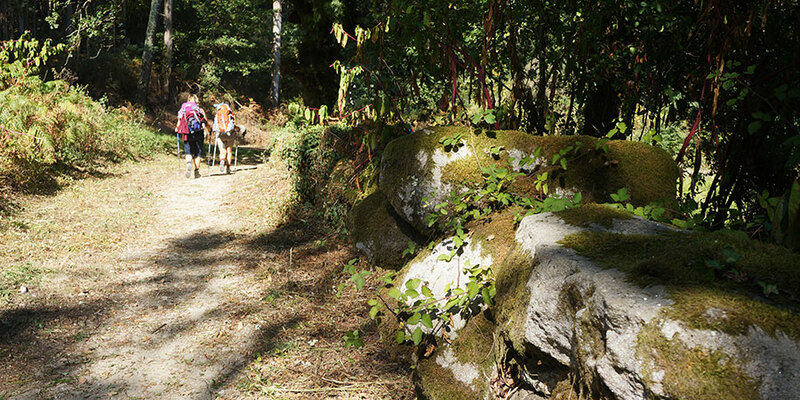 Galicia is famous for many things, including sports. But did you know that it has its own GAA league? All along the Camino, the Irish sport is growing in popularity. Now the locals have something to shout about. At this year’s European Games the women’s team were crowned champions and the men picked up a coveted silver medal. 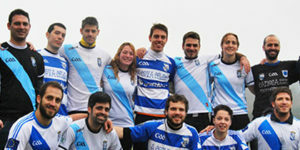 At CaminoWays.com we are really proud to be sponsoring the enthusiastic Galicia GAA teams. 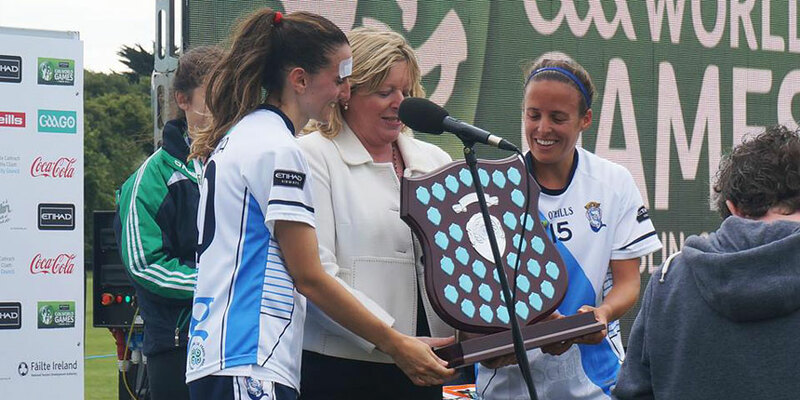 We spoke with two of Galicia GAA’s most influential characters in the wake of their stunning achievements in the European games. Alba Rodriguez has been playing with Galicia GAA women’s team for 3 years and Pablo Bermejo is captain of the men’s team. Both pledge allegiance to clubs, Auriense FG and Estrela Vermelha FG respectively, but they come together to represent Galicia with the cream of the crop from their domestic league. GAA is more than a hobby for the two players, although they do have other interests. Alba is a keen traveller and all-around sports fanatic. Pablo, a psychologist from Santiago, is handy behind the turntables banging out Dub and Reggae beats. Pablo is a real veteran as far as European GAA is concerned. 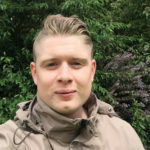 He began playing the sport after meeting some Irish friends on an Erasmus trip to Prague in 2011. He trained with a string of clubs before his beloved Estrela Vermelha was formed in Santiago. 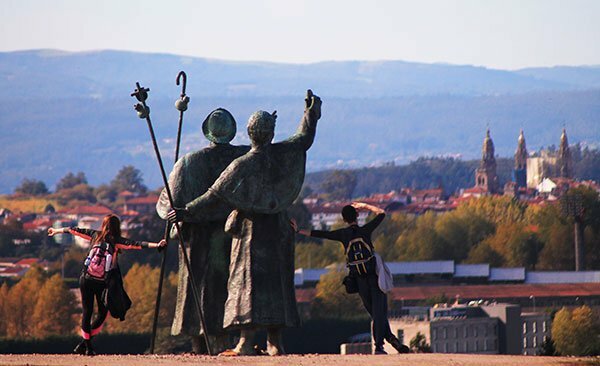 Pilgrims finishing their Camino in the sacred city may be completely unaware that this town is home to a fantastic GAA team. Ireland is, of course, the birthplace of GAA, and where better to learn the trade? Alba was working as an Aupair in Co. Cork, a hotbed of Gaelic talent, when she discovered the sport. Inspired by the tradition of the game, she vowed to pursue it after returning home. She found her feet (or hands) at Auriense FG and has been totally addicted ever since. 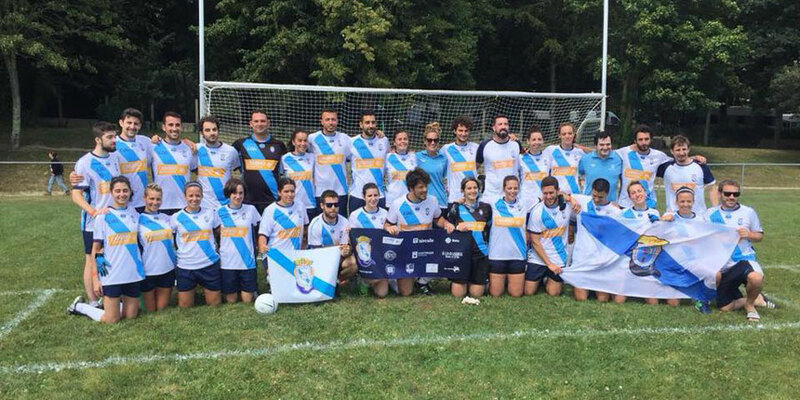 Galicia GAA performed brilliantly in The European Championships, with both the ladies and men’s teams taking home silverware. 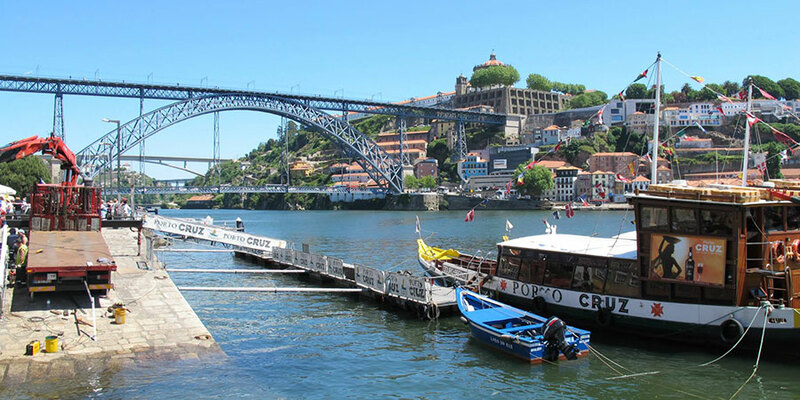 This may have come as a surprise to some, but not the Galicians. They were training twice a week with the representative side in the lead up to the tournament. 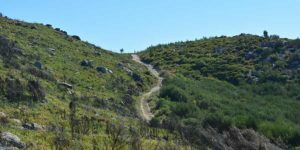 This was in addition to a hectic training schedule for their clubs. Hard work certainly pays off. The men’s team were unfortunately unable to beat France. They fell at the last hurdle after making the final with some scintillating performances. Pablo acknowledges the achievement but can’t help but feel a little dejected; “We fought till the final whistle so we must be proud of us. However, I have the feeling that we could have won the tournament”. He’s looking forward to the World Games in Ireland next year. Galician eyes are fully fixed on the trophy. 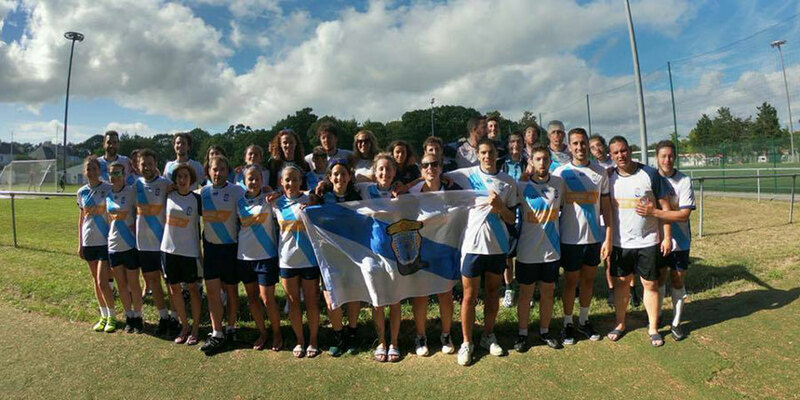 Galicia GAA will compete in the World Games in Dublin again next year. We’ll be following them with great interest so stay tuned for all the updates! 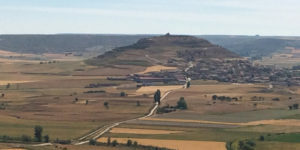 For more information on any of our Camino walking or cycling tours, please contact the travel specialists.